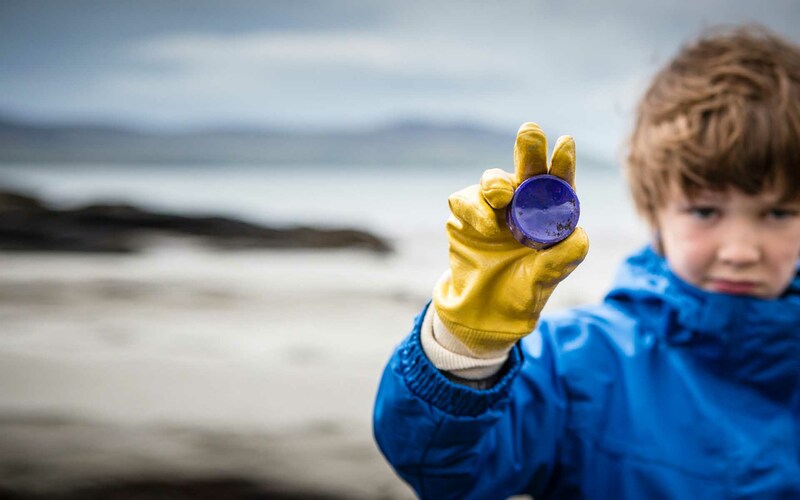 We are calling on people around the world to create a “Million Acts of Blue” — actions to push retailers, corporations and businesses to reduce single-use plastic. It is going to take commitments both large and small to tackle the scale of the current plastic pollution crisis, and we all have a role to play. Every action to reduce single-use plastics sends a message to the industry that it’s time to change. We can no longer allow products that are used for a few seconds to pollute our planet for a lifetime. 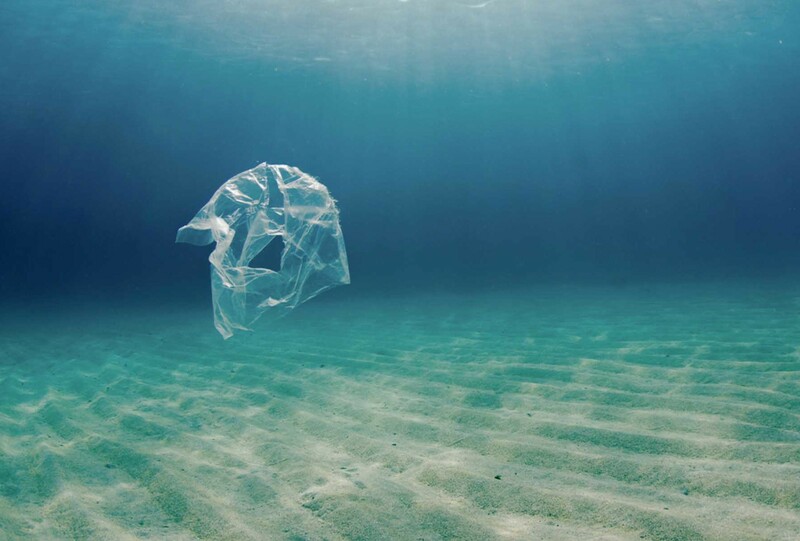 Join the campaign to push the New Zealand government to ban single-use plastic bags nationwide. For far too long, corporations like Coca-Cola, Pepsi, Nestlé, Unilever, Starbucks, Procter & Gamble, and McDonald's have forced plastic packaging into our lives when we buy their products. For years, we have been told that recycling and better waste management are the answers. But we know that over 90% of plastic has not been recycled. Share your photos of excessive single-use plastic products and packaging using #BreakFreeFromPlastic. Don't forget to tag the companies responsible!